Zelie & Co is a group of Catholic women artisans. They work collaboratively to support each other’s business growth, pray for each other, and offer weekly sales on Instagram @zelieandco. Their patron saint is St Zelie, lacemaker and mother of St Therese, the Little Flower. 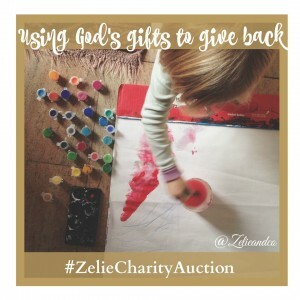 Zelie&Co Catholic Artisans are excited to partner with some of our Catholic Community’s most beloved Bloggers to support some amazing Catholic Charities! …and fill your Easter baskets at the same time! Join us on Instagram on February 9th! Reading to Children: Tops on My List! 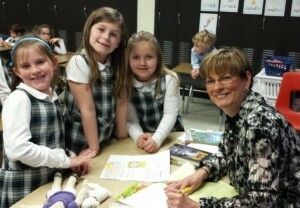 Yesterday, I got to meet with 120 children at Saint Pius X Catholic School in Greensboro, NC. As part of the Catholic Schools Week festivities, I read my new book, Adventures of Faith, Hope, and Charity: Finding Patience to the Kindergartners, as well as the First and Second Graders. My thanks go out to Ann Knapke, Principal and Christina Foley, Librarian for a well planned visit. The students asked great questions during the Q&A periods. I thoroughly enjoyed teaching them about virtue; especially the virtue of patience. 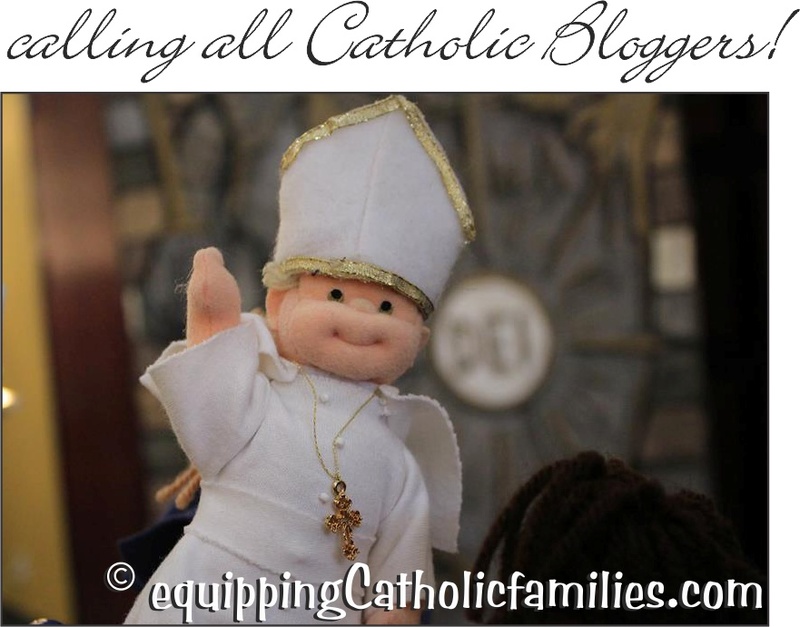 Calling ALL Catholic Mommy Bloggers! New Directory and Community! 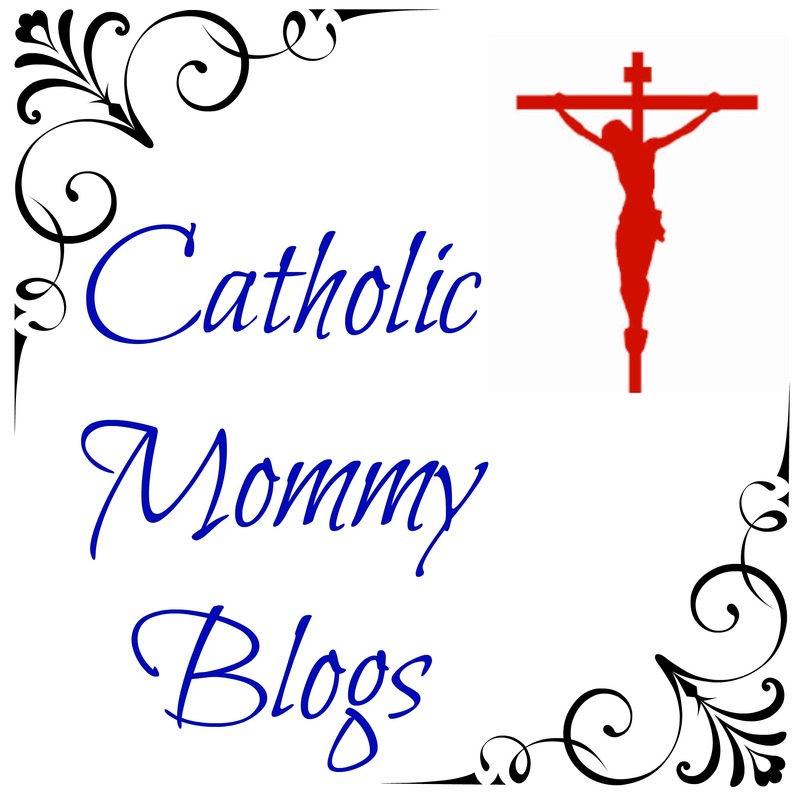 Would you like your Catholic Mom Blog promoted for FREE… no strings attached? Let’s grow our Catholic Mommy Blog corner of the Internet together! 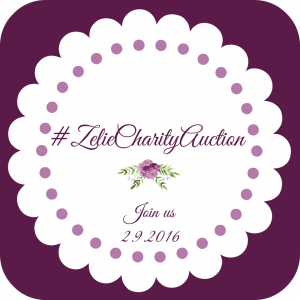 Please email Lis at catholicmommyblogs@gmail.com for more information. On one hand, we get Nancy Pelosi’s reprehensible statement of “I actually agree with the pope on more issues than many Catholics who agree with him on one issue” where that “one issue” is abortion and St. John Paul II spoke of “Precisely in an age when the inviolable rights of the person are solemnly proclaimed and the value of life is publicly affirmed, the very right to life is being denied or trampled upon, especially at the more significant moments of existence: the moment of birth and the moment of death.” [John Paul II, Evangelium Vitae #18]—a pretty big disconnect. On the other hand, we get the accusation that the Pope is a liberal-leftist-marxist-who-should-stick-to-religion-and-not-get-into-politics (whew!) whenever he speaks on a topic they dislike. 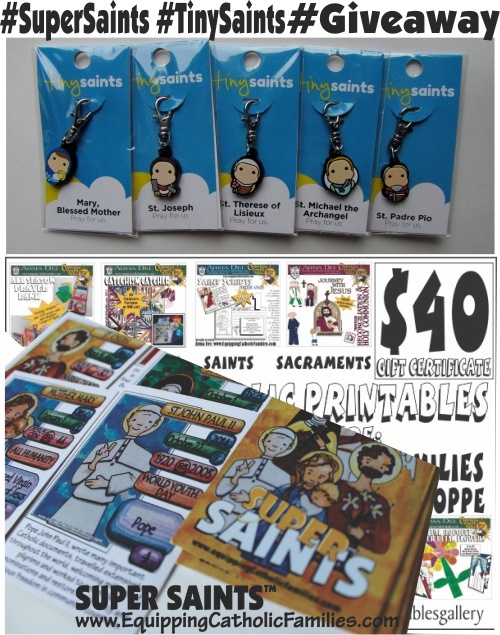 Super Saints:Kid-magnet quizzing cards and a #Giveaway chock full of Saints! The #Giveaway ends August 20th at 11pm! The #Giveaway celebrates the release of the Super Saints Cathletics Craft Kit available only at Equipping Catholic Families! 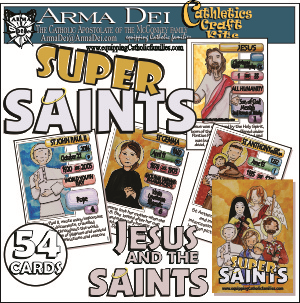 It includes ALL 54 Saints cards featuring Kelly Saints and quick fun, quantifiable and comparable facts! Play Super Saints Showdown (Top Trumps), Super Saints Stats, Memory or Go Fish! with your own sets of cards, printable at home or at your friendly Staples. Holding out for the Ready-to-Play printed decks? Check out our Project: Super Saints and consider helping us get these printed in time for World Meeting of Families! We appreciate it! Check out our own Super Saints Video with a Behind-the-Scenes look at the creation of these cards with the help of our own in-house artist, 16 year old Kelly! Prayer is powerful, and America defintely needs our prayers! 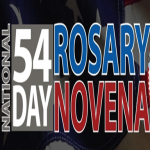 Please join in on a 54 day rosary novena that begins this Saturday, the Solemnity of the Assumption of the Blessed Virgin Mary. For more information, go here. Also, please help us spread the word about this novena on all the social media/networking sites that you frequent. Thank you! Catholic365.com is currently looking for contributing writers! Catholic365.com is a Catholic focused article and information portal by Catholic writers and bloggers who write about things Catholics are interested in, with 3 main categories – Faith, Life and What’s Going On, from a perspective consistent with the Magisterium of the Catholic Church. We are also striving to spread the word and the Catholic faith by highlighting both the articles and the writers through internet and social marketing campaigns. We are seeking Catholic perspective and original articles at Catholic365.com. We prefer original articles and writers retain the rights to all their work. Once published at Catholic365.com, writers can publish the same article elsewhere. The article has to be the Author’s work. Catholic365.com occasionally republishes articles from Authors’ personal blogs. If an article has been published elsewhere, the author would need to seek permission from the original publisher for republication on Catholic365.com. In exchange, Authors and their websites are promoted through the Author profile that accompanies each article. Catholic365.com is growing with readers from 186 countries around the world! You can check out additional Writer’s Guidelines here! Please direct any questions to editor AT catholic365 DOT com and tell them you are a member of the Catholic Bloggers Network! Catholic Business Directory and Exciting Catholic Giveaway! Check out this NEW Catholic Business Directory, neatly categorized to help you find just what you’re looking for! 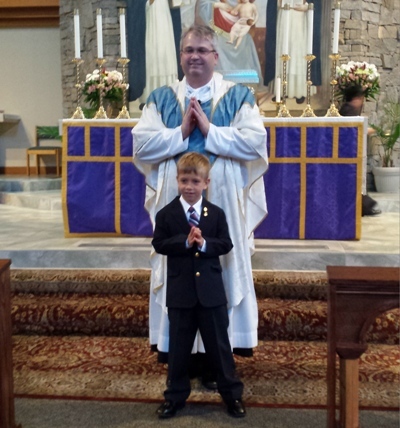 Each week a different Catholic Business will be featured on the site. 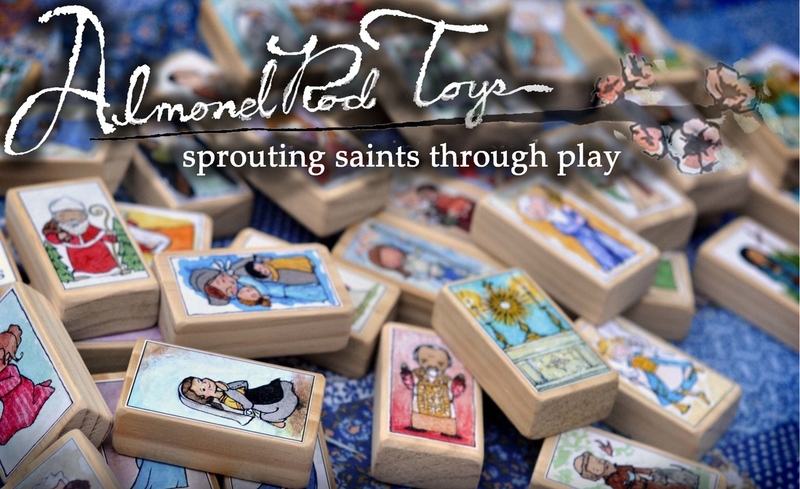 Check out the showcase on Almond Rod Toys and their lovely Saint focused Blessing Blocks! 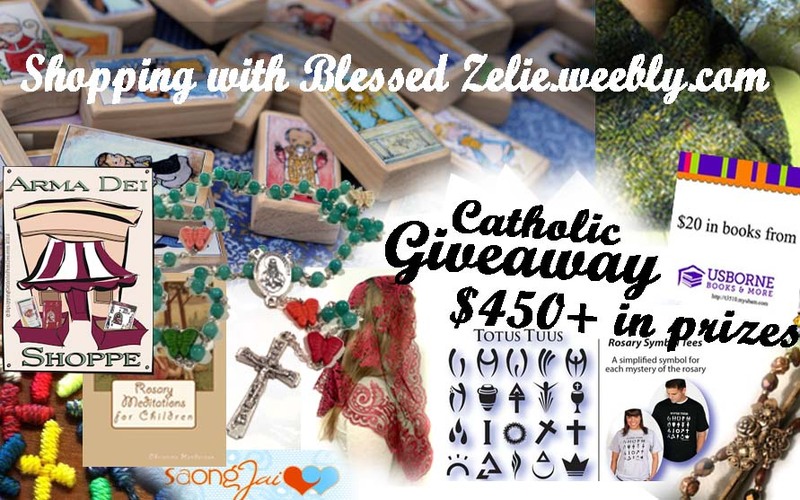 Visit Shopping with Blessed Zelie Martin for your chance to win! $450 in awesome Catholic Gifts and Resources!